If you love papers, stickers and other products by Doodlebug Design, give their albums a try. 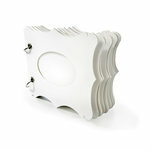 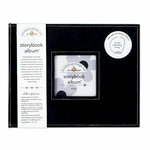 Their colorful 3-ring Storybook Album comes in 8" x 8" and 12" x 12" and features a window on the front cover. 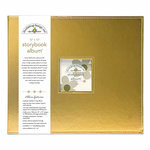 Another option is one of the many chipboard albums from Doodlebug's Plain and Simple collection which you can customize.